We’re more than just web designers. We are a creative collective of artists, marketing experts, and down-to-earth people & we’re ready to help your business grow. The balance that comes from having a foot in both the design and mental health worlds keeps life interesting. Creating a website is more than technical ability. We bring years of design expertise and skill to offer you a customized website that is filled with extra touches and design elements that will make your website and private practice stand out from the crowd. We know the importance of a beautiful and effective therapist website, as your web presence offers your client a first impression of your practice. We build each of our psychotherapy websites from scratch, not using templates or making you a site that looks like everyone else’s. From design and development to marketing and social, we take pride in the beauty and efficacy of each and every site we design for therapists, social workers, counselors, and coaches. Along with expert web design, Marketing provides top-tier therapist marketing. Marketing a private practice can be overwhelming or confusing, and our goal is to take this aspect of your business off your plate so you can focus on your clients. We have been marketing for therapists for years, and have a deep understanding of the mental health field. Our therapy marketing services will help you show up in local search results, find clients, and keep your schedule full. From local SEO to social media marketing, our team of marketing experts will help you get your private practice off the ground and running smoothly. 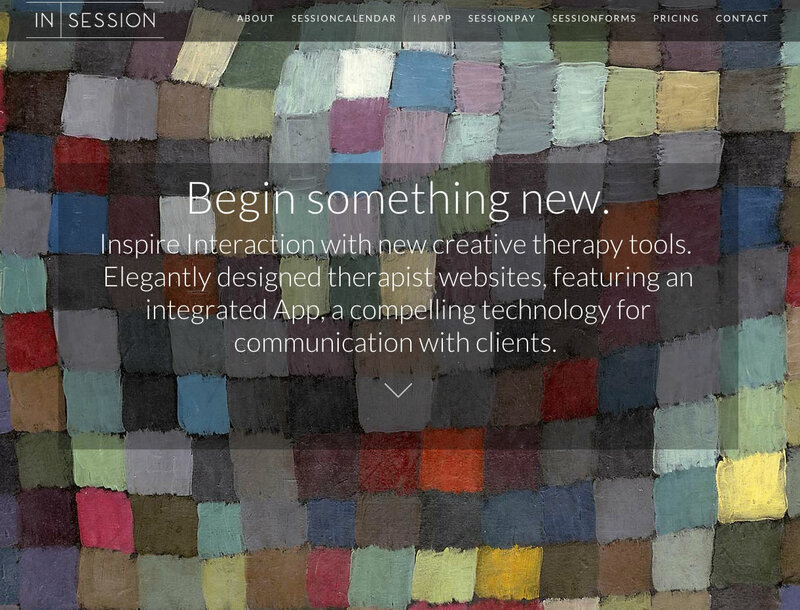 Therapist website design, founded in 2010 in New York City, is a team of technologists and designers creating simple and effective software, websites and mobile applications for therapy professionals. They believe in removing the barriers that prevent therapists from strengthening their presence, while offering an all-in-one holistic approach to running a practice with state of the art software, superior design and ease of use.